Third time is a charm at Jackpot Paradise Casino. 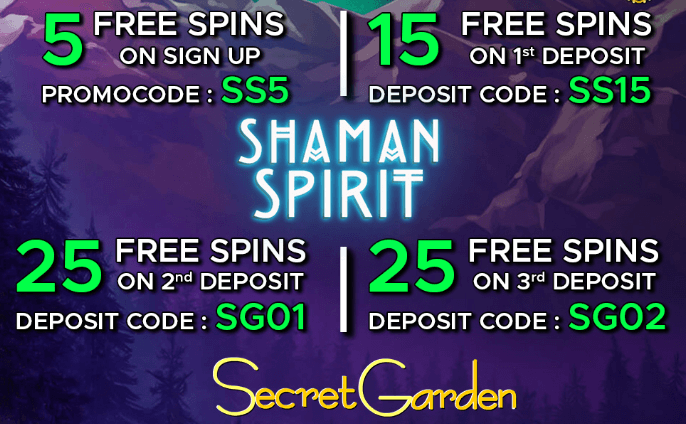 Log into your account and make your third deposit using the code SG02 and claim 25 bonus spins on Secret Garden. Have tons of fun with this offer! Meet the Jackpot Paradise Casino wagering requirement which is set at 50 times the winnings from spins. You can’t cash out from this offer more than £20. The deal is available until 31st January 2019. 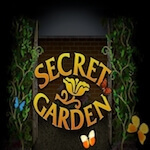 We found a captivating bonus just for you - don't miss it!